What are the actual reasons you want photographs from your wedding day and how can you be sure they’ll deliver once your day is over? 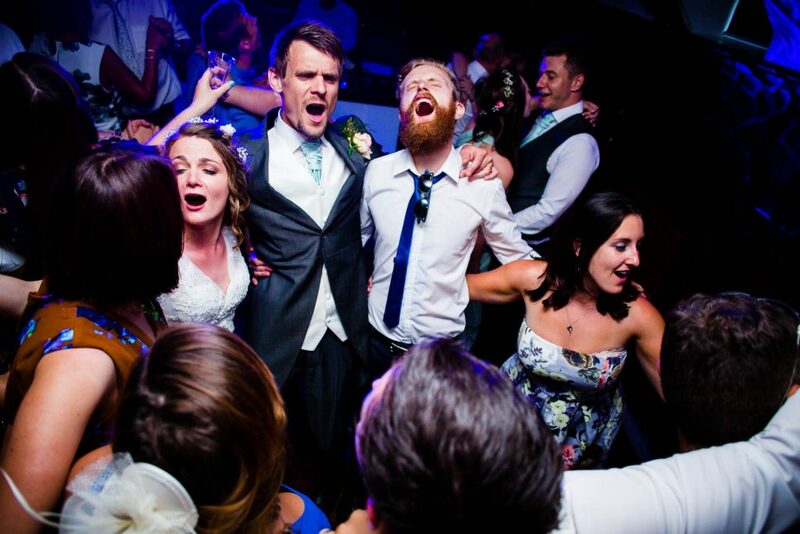 If the memories your wedding photographs represent could be amazingly emotional, personally meaningful and able to capture the atmosphere and emotions which coursed through the veins then you’ve got to ask why would you want a watered down, slightly less good version of the record you could have had? In this article we’ll explore what it is that actually makes the difference from having just a nice collection of photos to those real authentic ones which have the power to send a shiver down the spine, and the ones which stop us dead in our tracks. You’ll know when you see it! At 1st glance the wedding photography industry may seem a busy and confusing world and one which offers much the same no matter what. Take a few moments though to seek out the differences and you’ll find stark contrast in the results you would ultimately be left with. Skip looking at price sheets to guide you, they mean nothing if don’t even like the photographs! Very quickly you’ll know if a series of photos smacks of emotion or whether they are just nice looking photos. 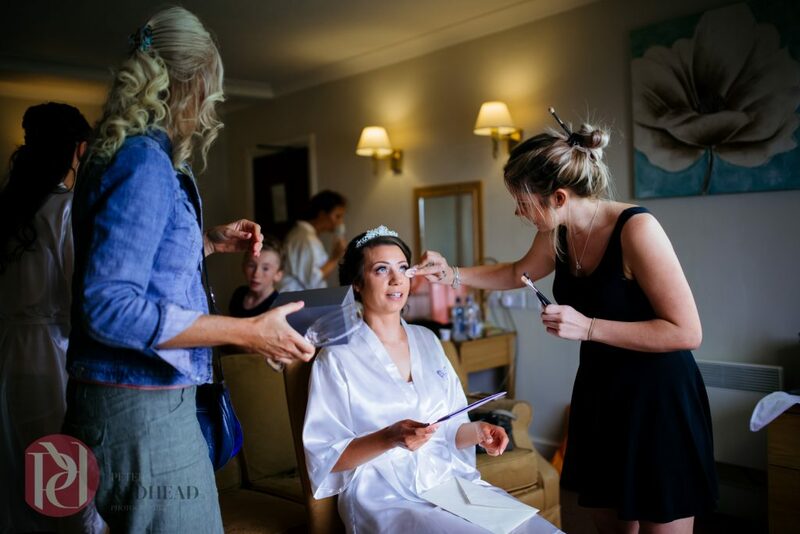 If you seek to preserve natural, real authentic blink of an eye moments throughout your wedding day, the kind you’ll desperately want to keep hold of after your wedding. 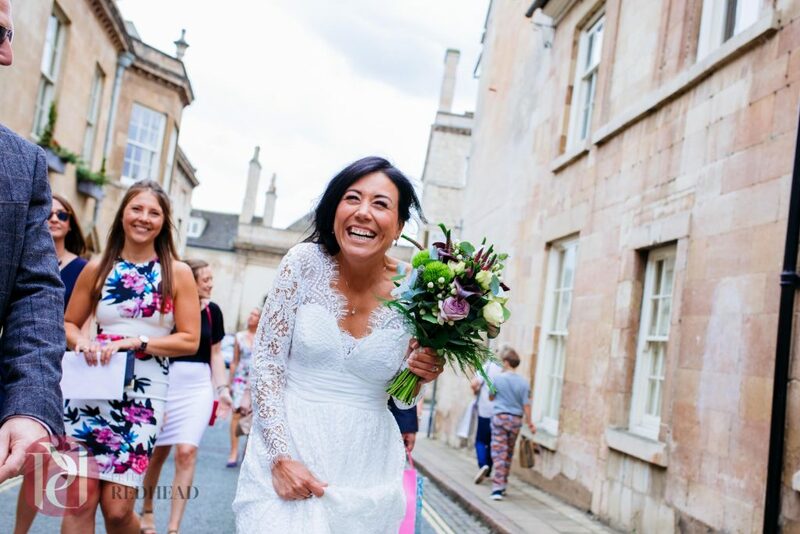 Keep looking until you find that point of connection, when you do and if you can perhaps visualise your own wedding day fitting in then your on the right track. 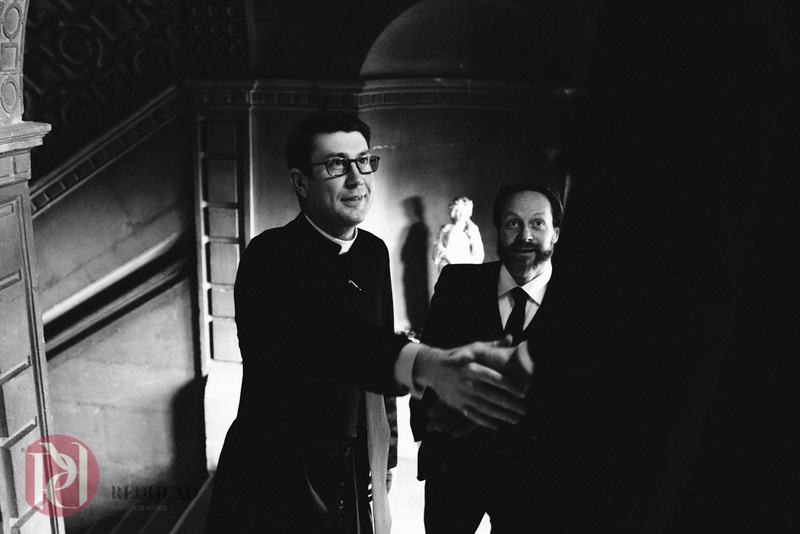 The point of connection – You’ll know when its not there and for sure you’ll recognise when you see it; when its exceptional connection is effortless, you’ll feel something resonate and the photos won’t seem to need to try they’ll just show you what is was like. 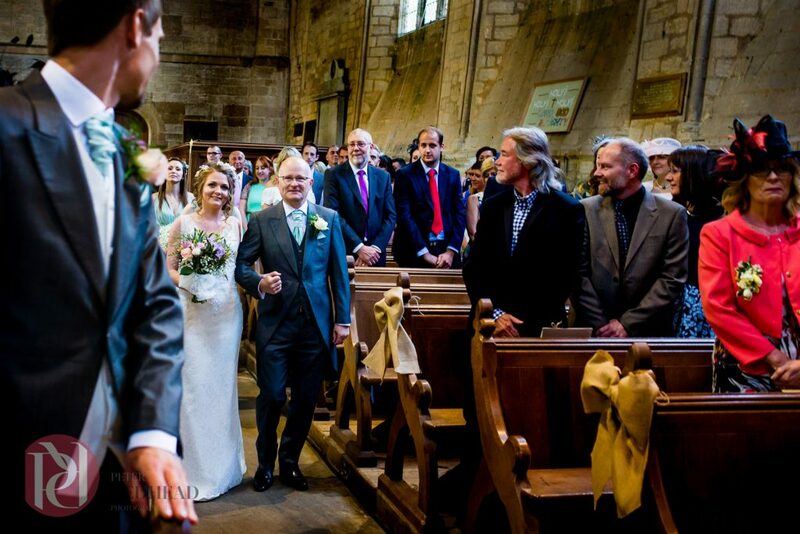 Whats the real reason you want wedding photographs and what will you do with them afterwards? 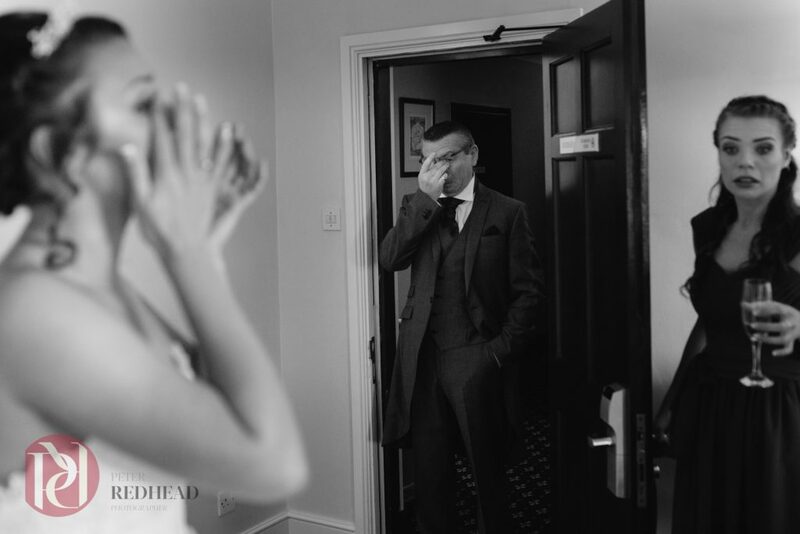 Without question the number one reason why every couple will engage my services is so they can later look back on and remember key moments from their wedding day, but there is of course much more to it. Its not as silly a question as you might think. Everyone wants to know they’ll look good, many later want to be able to see things they missed. But in reality and hindsight most couples use their album and photos to share their most precious memories with each other, with family and much later with children and grandchildren. Truly special photographs; especially when printed become a physically tangible and irreplaceable way for us to connect with key moments in our lives. The all important powerful connection will exist when we feel closer and part of the moment. By contrast a photo taken from 15-20 feet away might be seen as an outsiders view of an otherwise naturally occurring moment. There is great comfort being 100% certain that your wedding photos will show the real you and the wedding day as it really took place? 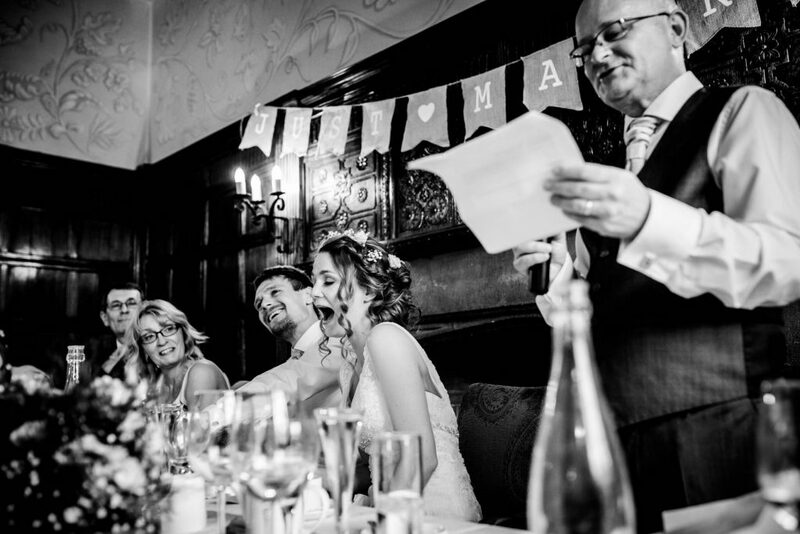 For some couples its this realisation of how they want to feel and then later use their wedding photographs which guides them on their way to finding the perfect wedding photographer. 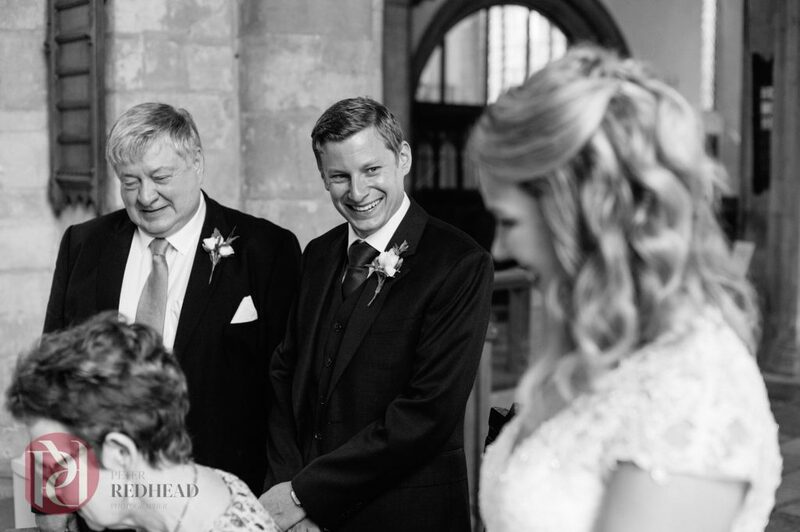 Think about it, in 10 or 20 years time memories will have faded but great photos from your wedding day which encapsulate what it felt like to be there as well showing you in a natural light will reignite those memories. The kicker is that in 20 years time there will be others who’d love to see and experience what it was really like and a collection of awkward smiles and uncomfortable family members is not what your day will have been about. 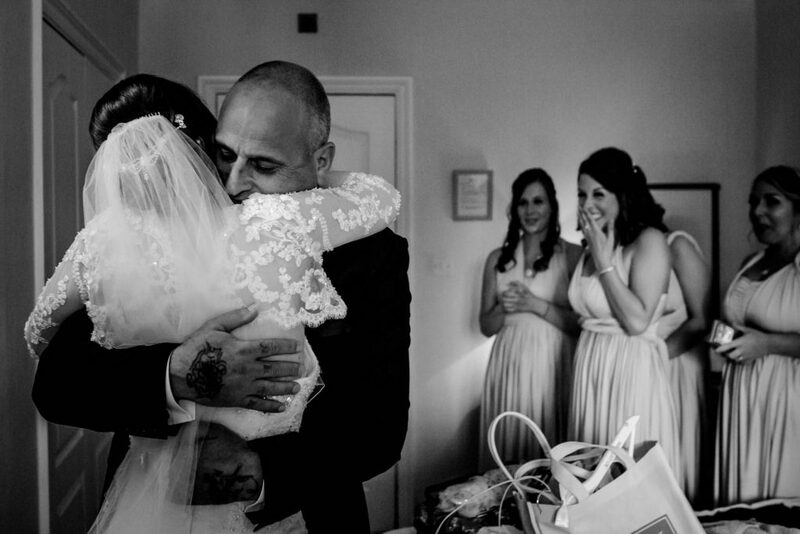 I never cease to be humbled by the gratitude I receive from couples after their wedding day when they see the photos. After all they’ve paid me to do a job on which I should deliver, so why that reaction? The answer in part is theey’re surprised, in a good way! 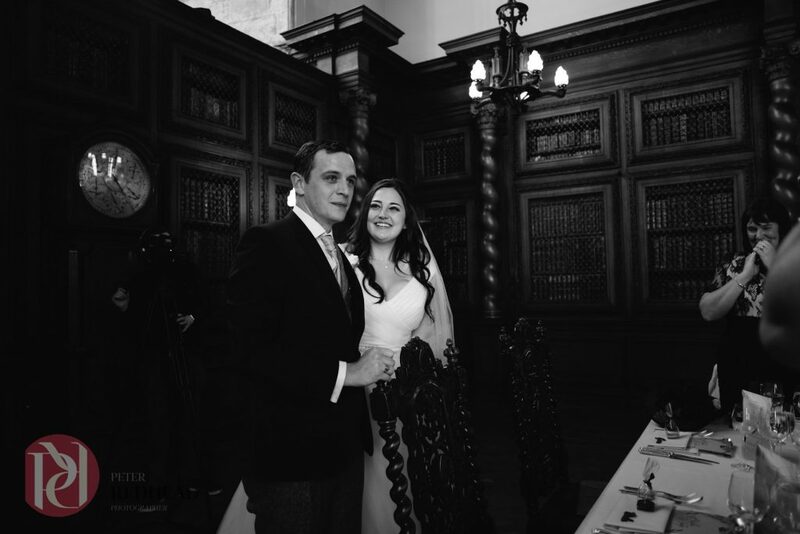 They surprised because they now realise the magnitude of having secured the memories from their wedding day, perhaps some of the most significant times in their life to date. 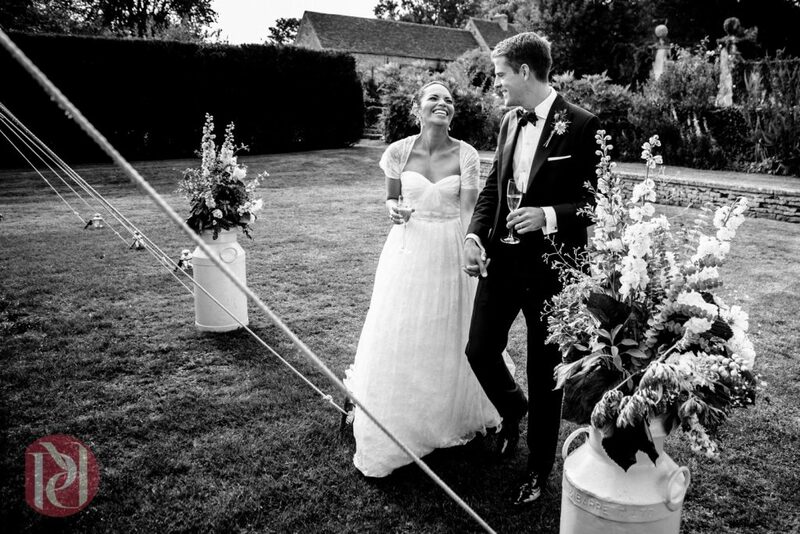 One of the vital points of connection for authentic wedding photographs is their ability to capture reality. The greater the sense of reality behind a collection of wedding photo’s the greater the sense of personal meaning you’ll have with it. I’m talking about being able bring back the true feelings of emotion and the sense of adventure you experienced as a couple. By working to establish a comfortable and informed relationship with each couple prior to the wedding I earn trust and can later access their true inner selves. Lift the veil if you like, I then have the opportunity to create photographs of who my couples really are. Un-compromised access to the excitement, emotion and sense of adventure every couple experience and feel throughout their wedding day. Context – The outcome I prefer to present is one which has depth and character too. I use my eyes to see opportunities, continually developing this inherent ability to not just look but allow myself see what is really taking place around me allows me to create photos of wedding life. Not just wedding photos. Indulge me for a moment and consider the difference; you are outside looking at a scene through a window, you can see whats happening and you can tell who’s there but you can’t quite hear what people are saying or the reason why they are laughing. Now consider the distinct difference you’d experience when inside that same room standing amongst those same people. You can now see and feel what is happening. Starkly different yes? 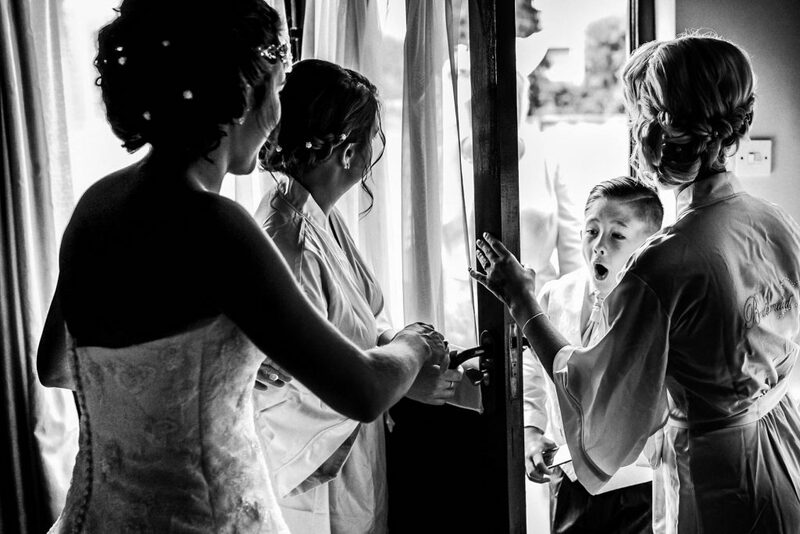 Wedding photos taken from ‘outside the window’ might be of the same scene but they will not render the connection most of my clients want to see in their photos. Connection to reality is a very strong element which can make or break the chance to bring things to life. By feeling part of the moment we can live it! Otherwise it’ll just be another photo recording something which took place but without any special meaning or context. Some will look and some will see! In the world of photography exists a widely varying wealth of practitioners who view and capture the world in a mesmerising variety of different ways. 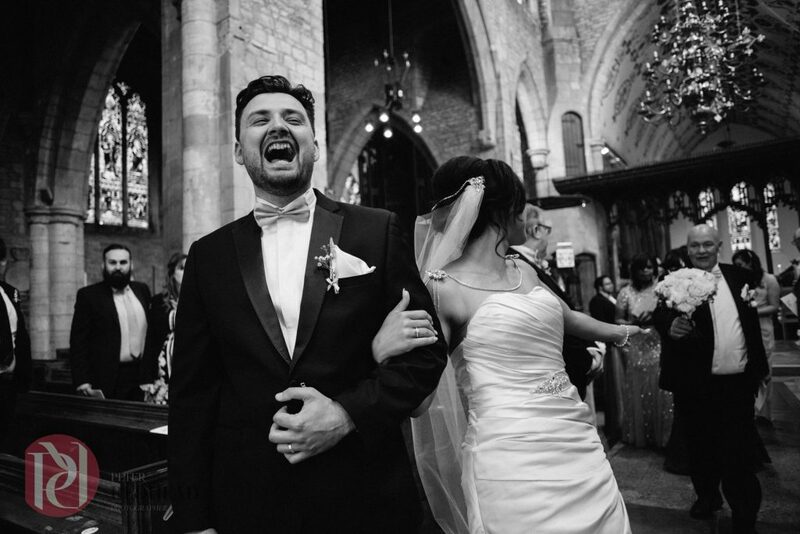 Through my own work I aim to get as close to the significant moments of the wedding day as possible, bring them to life though photos and share the context of what happened too. We are not all equals, we all see differently and those who don’t just look but truly see will record life as it takes its natural course. 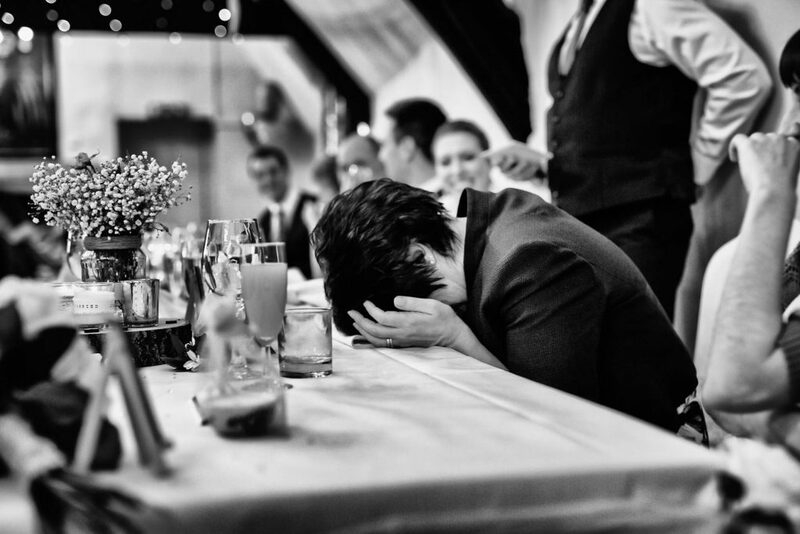 These are the true and authentic moments from your wedding as it really is. For sure photography is subjective and perhaps there is no ultimate right and wrong, but there will be different outcomes. Are you’re planning your wedding or know someone who is? My free guide ‘5 Secrets to planning the perfect wedding’ can be downloaded here. This free guide combines the views and opinion of real couples who have been through the process to help you identify with what will make most difference and impact to your wedding day.